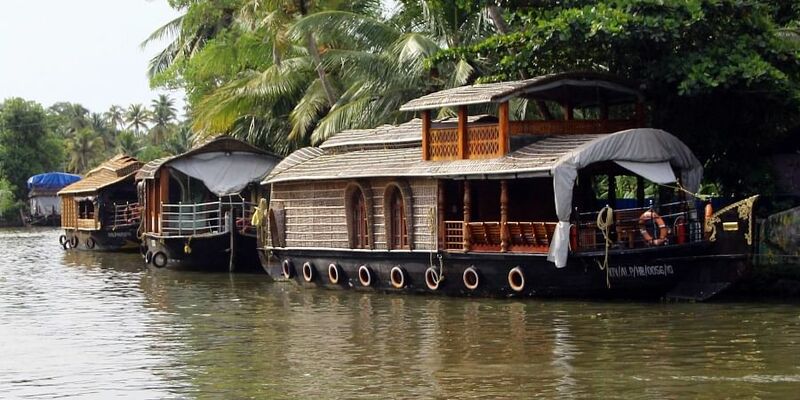 All Kerala House Boat Owners Association president Josekutty Joseph said, over 100 boats have begun cruises and the industry is limping back. 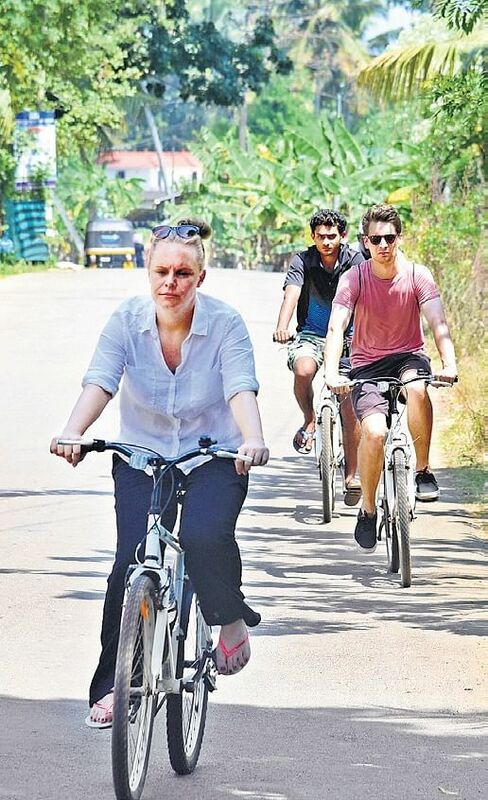 ALAPPUZHA: The tourism sector, which is the major revenue earning sector of the district, is on the road to recovery. The bookings of houseboats are increasing and tourists are coming in from other states as well as abroad. All Kerala House Boat Owners Association president Josekutty Joseph said, over 100 boats have begun cruises and the industry is limping back. “Booking has started for Pooja holidays and the November-December season,” he said.